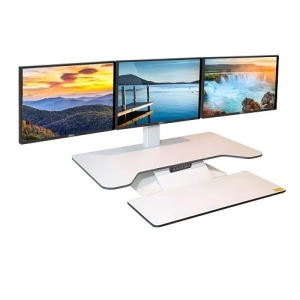 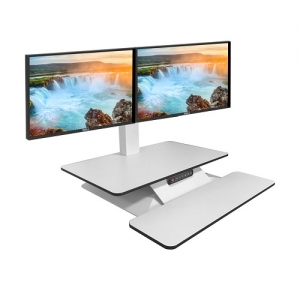 The human body is not made to sit for extended periods of time, the Vertilift Ergonomic Electric Height Adjustable Desk will assist in keeping the spine healthy, improve circulation and reduce muscle fatigue. 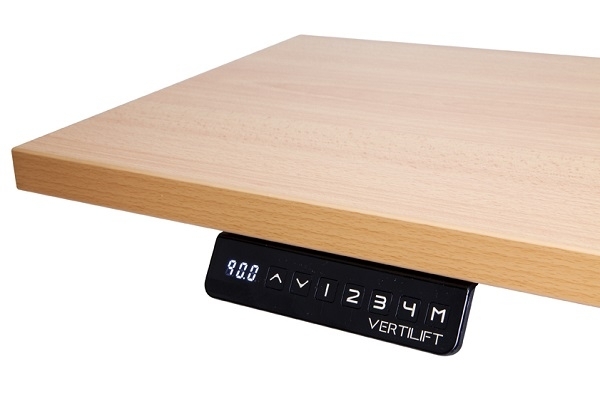 The easy push button 4 memory preset controller will adjust the height from 620mm to 1250mm with 2 motors and has 120kg lifting capacity. 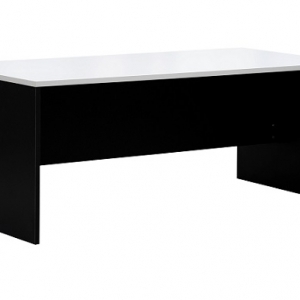 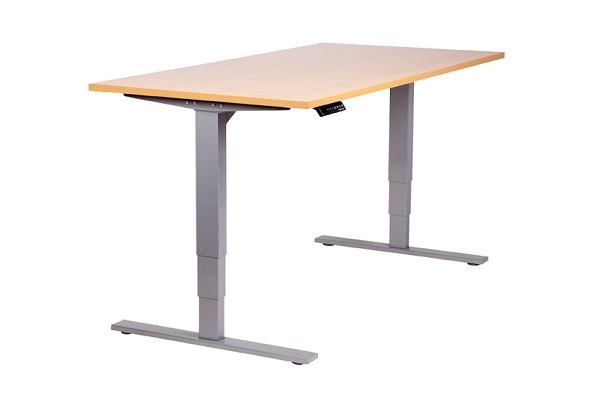 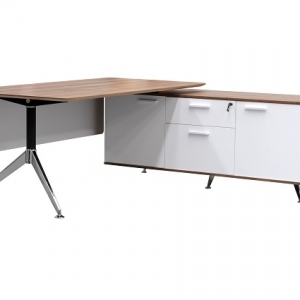 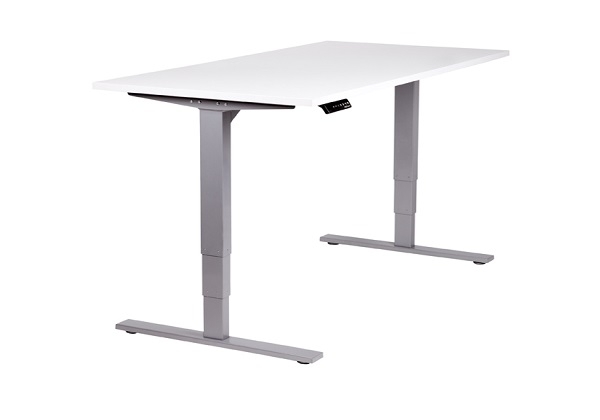 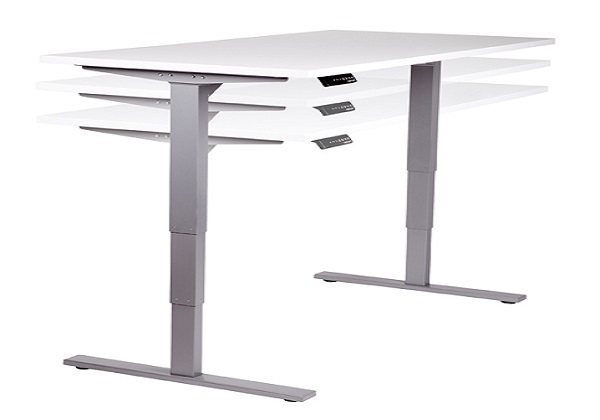 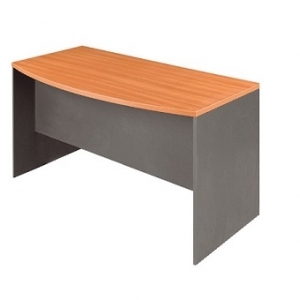 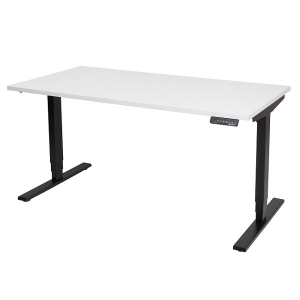 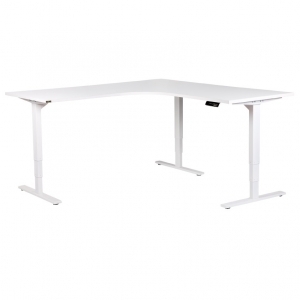 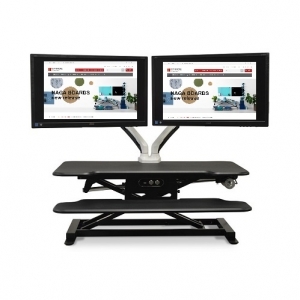 The VERTILIFT height adjustable desk gives you the choice to either stand or sit at your desk which can help with improving health.